YOU NEED IT? YOU NEED EXPRESS! 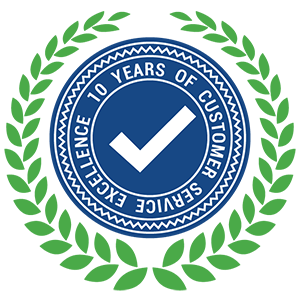 Since 2005, Express Computer Service has provided its clients with the highest level of technical expertise and customer service. Whether we are performing work for businesses or residential customers, Express Computer Service is committed to providing our customers with top-tier technical guidance and superb customer service. ECS understands that downtime is unproductive and we strive to handle issues as quickly and efficiently as possible. We provide a wide array of solutions for our clients to assist them with their IT needs from basic technical support to full server roll outs and maintenance plans. ECS takes the time to really listen to our clients and build lasting relationships with them.